Every business can do with some extra cash reserves. But it can sometimes be quite the struggle to keep your business profitable. Keeping a business afloat is about using smart marketing techniques to improve sales and ensuring that you provide good products and services. There is one very simple way to save money on wages. For example, if an employee leaves the company don’t rush in and try to fill in that post immediately. This may seem a little odd. But if you refrain from hastily hiring someone to fill the position, you will find that there are some ambitious people that are more than willing to pick up the responsibilities of that role. After some time, if you feel that the gap still exists, you can hire someone suitable. But this small technique can help you save some money. You also have the option to hire workers from labour-hire companies. Since you bring them on board only when you have peak workloads, it helps you save money on payroll throughout the year. Most people are quite concerned and eager to maintain the energy-efficiency in their homes. But very few will go the extra mile to save power and energy costs for their employers. Make sure that all your employees shut down their computers when they leave office for the day. Keep the heating and lights on only when they are required. You can save money by switching to fan-use rather than using air conditioners on your premises, at least during the winter months when the weather is cooler. This can be an extremely effective way to save money. Most small businesses have accounts with stationery and other office products suppliers. Most staff members will turn to these suppliers with no regard to the expense involved in this. But you can randomly suspend purchases for a certain period of time at regular frequency. Most staff members will end up finding the stationery they need in their drawers or will borrow it from their colleagues and your business will benefit from the savings. It’s a good idea to suspend all types of buying for a month if you find yourself strapped for cash at any particular point in time. A large chunk of your business budget is accounted for by employee costs and everything from office space, salaries, and insurance fall under this umbrella. It’s best to maintain minimal full-time staff and outsource some of the tasks to freelancers and independent contractors. You can look for consultants and negotiate pricing for ongoing projects. This can save you a significant amount of money and you can benefit from the experience and skills these contractors bring to the table. Following these steps can go a long way in helping you shave some of your business costs. 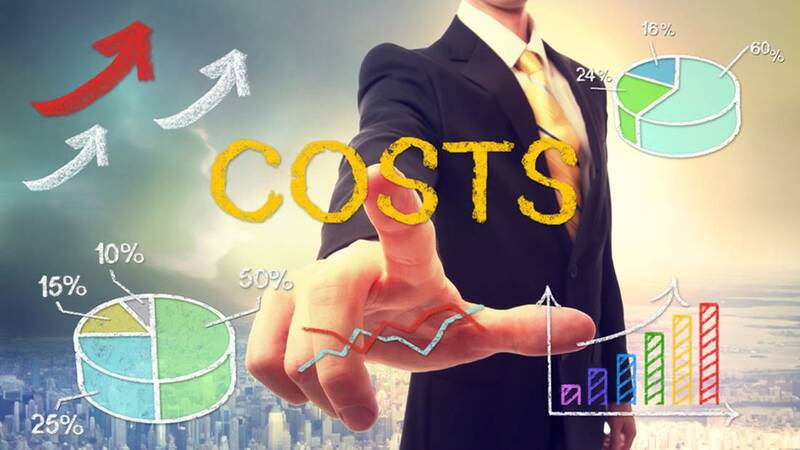 For effective and sustainable cost reductions & efficiencies that will increase your bottom line, contact the experts at Benchmark Cost Solutions at this number – 1300 170 585. If you prefer, you can also request a call back or write to us at this email address.